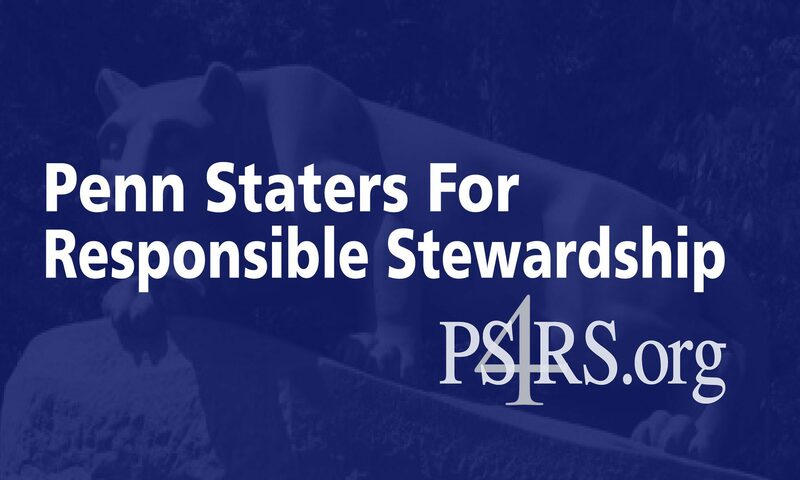 PS4RS is conducting a comprehensive analysis of the Freeh Report and an identification of its unsupported or inaccurate conclusions, inappropriate opinions, and lack of completeness based upon the evidence that is available to us. This is not a “Re-Investigation” as we neither have the resources nor access to do so. Rather, it is the critical analysis that should have been done by the Board of Trustees immediately upon receipt of the report and most certainly before adopting it and allowing it to be used by the NCAA to impose crippling penalties.